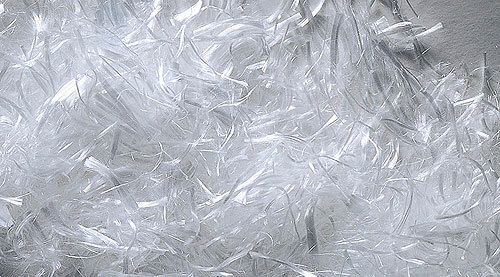 CETEC Products, founded in 2006, continues and expands the experience gained through years in the chemical industry. Thanks to the competence and flexibility of its staff, Cetec Products can be considered as a potential high quality products supplier for your company. Furthermore, through the Cetec Products competence and flexibility we became qualified suppliers and ideal partners. 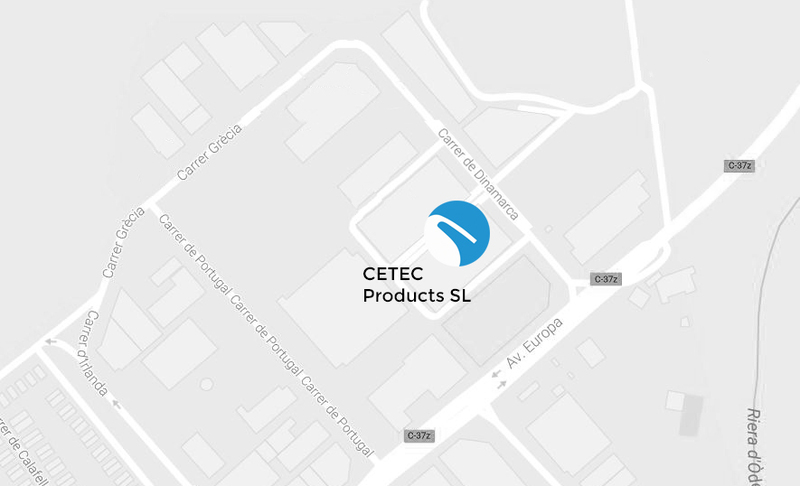 Cetec Products located near Barcelona supplies products all over Spain and Europe, with the purpose to make our customers aware about our facilities and our competence, reliability and flexibility.